Let party guests know where to find the fun with this Baseball yard sign. 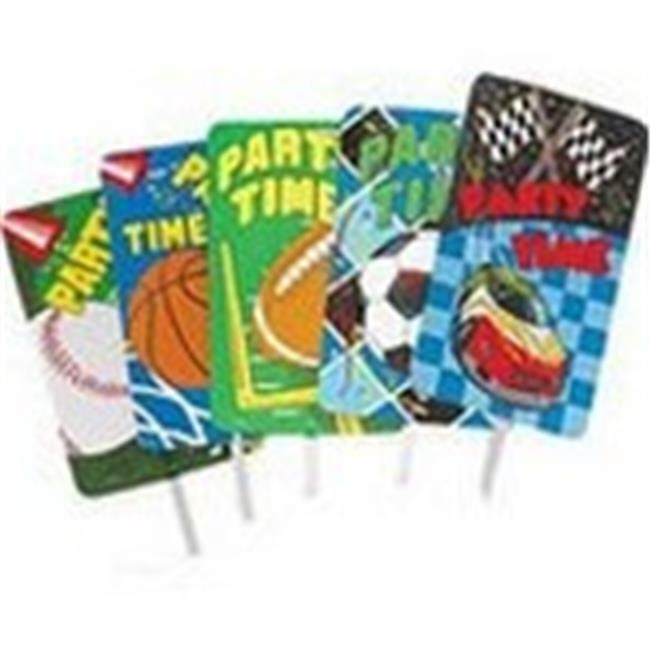 This Baseball yard sign is a great addition to your party supplies and decorations. Clearance-priced items, glow items, light-up merchandise, and candy are not returnable. All sales final.